It’s a conundrum people face in kitchens the world over: You want to eat healthy, but you don’t know where to start. Oh, and you kind of don’t like vegetables. You’re in good company: Carl Daikeler, Beachbody co-founder and CEO, does not like vegetables. The solution? His wife Isabelle and nutritionist Darin Olien created Shakeology so Carl would eat healthier. But what’s actually in this shake? Are the ingredients legit healthy? Is it a meal replacement or just a protein shake? Why should I drink it? In a nutshell, Shakeology is a nutrient-dense superfood protein shake that’s formulated with globally harvested ingredients that supply phytonutrients, antioxidants, enzymes, prebiotics and probiotics, fiber, adaptogens, vitamins, and minerals. Without good nutrition, your body may struggle to perform the basics. And things like going above and beyond or taking on new challenges? That’s even harder. That’s why we put so much care into creating Shakeology. We crafted our proprietary formula with a potent blend of high-quality proteins, probiotics, fiber, digestive enzymes, antioxidants, superfoods, vitamins, and minerals — unique nutrients that are pretty hard to get from the average diet, let alone track down in a grocery store. 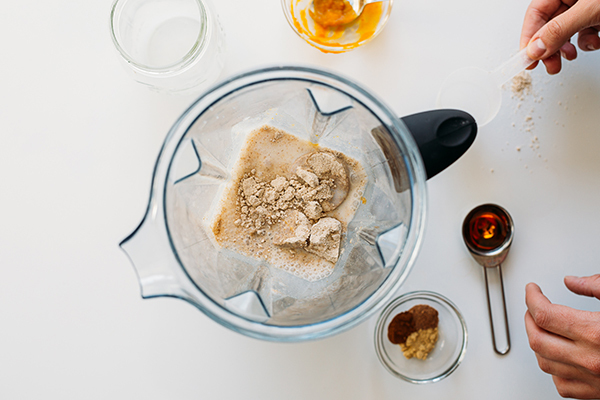 This precise combination of ingredients is as complex as your body’s needs. When you start your day with a healthy foundation, you’re able to build a more meaningful life. Beachbody searches the world over for the best quality ingredients. Before anything makes it into our shakes, hundreds of hours of work go into vetting and testing both the ingredient and the supplier. This helps ensure that each new ingredient is of the highest quality and complements what’s already in the mix. Is There Sugar in Shakeology? Shakeology has about seven grams of sugar per serving (eight grams in Café Latte) from a combination of organic cane sugar and the various superfood fruit powders. To put this into perspective, there are 14 grams of sugar in a medium banana and 19 grams of sugar in a medium apple. On its own, Shakeology does not replace a meal, but it can be a part of a balanced meal when combined with other healthy foods like fruits, nuts, seeds, nut butters, avocados, or various milks. Drink a morning shake with a healthy breakfast that has a mix of carbs, protein, and fat and you’ll be setting yourself up for success for the rest of the day. When Should I Drink Shakeology? If you’re not a morning shake drinker, you can have it whenever you’re hungry. Shakeology is loaded with protein, fiber, and wholesome ingredients, all of which work together to help keep you satisfied. How Many Calories Are in Shakeology? Shakeology contains between 140 and 170 calories per serving, depending on the flavor. Keep in mind: As you add fruit, nut butters, and milk, that number starts to climb. Even when you’re eating healthy foods, like smoothie bowls or shakes, it’s important to keep an eye on all the add-ins so it doesn’t turn into a calorie bomb. Is Shakeology a Protein Shake? All that protein + other macro- and micronutrients + superfoods makes Shakeology a multidimensional premium nutritional supplement, not just a protein shake. “Superfood” isn’t an officially recognized term, but you can think of them as foods that are nutrient-dense and considered to be beneficial for health and well-being. 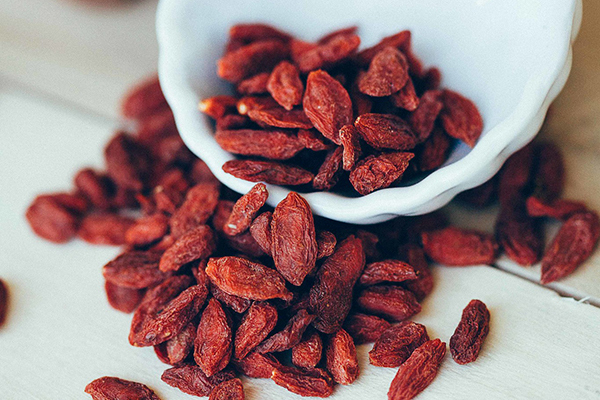 Common superfoods include foods like blueberries, salmon, nuts, legumes, seeds, and whole grains. Less widely available superfoods include foods such as bee pollen and mangosteen. 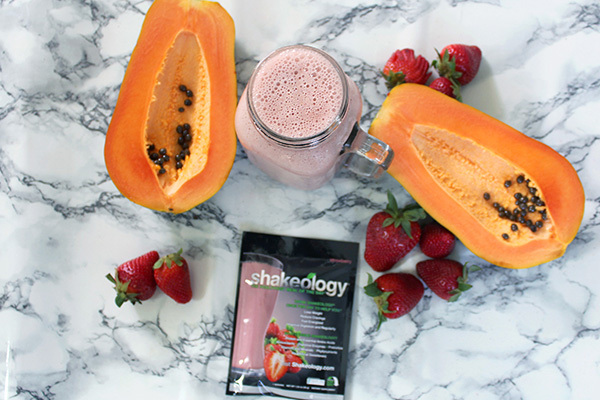 Shakeology includes an array of superfoods like matcha, chaga, goji berry, and more. We generate free radicals as a result of various bodily processes and when we’re exposed to things like pollution, radiation, and chemicals. These free radicals are atoms that contain a single electron, but electrons like to travel in pairs, so they roam around stealing electrons from other atoms. Then those atoms, in turn, become free radicals, which start looking for another electron, triggering a chain reaction of electron theft. That process is called oxidation, and over time, results in oxidative stress on your cells. 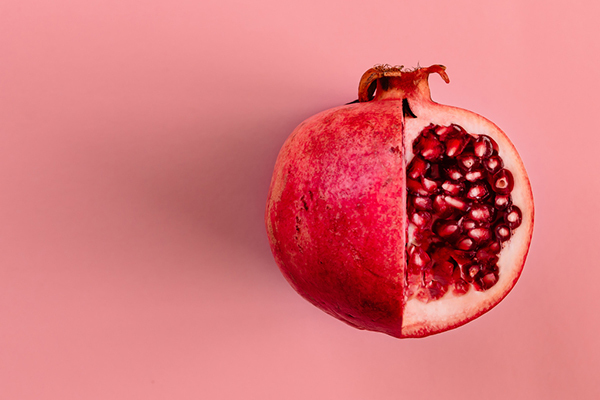 Enter antioxidants: These are compounds like vitamins A, C, and E found in foods, especially colorful fruits and vegetables, that help neutralize these scavenging free radicals by giving them free electrons. Now that you’ve got the 411 on all the good stuff that’s in Shakeology, it’s time to get to the practical stuff, like how it tastes, what flavors it comes in, and how you can get your hands on some. What Protein Does Shakeology Contain? Chocolate, Vanilla, Strawberry, Café Latte, and Greenberry Shakeology formulas are loaded with protein from whey protein isolate, yellow pea, chia, flax, and quinoa. What Protein Does Vegan Shakeology Contain? The vegan Shakeology formulas all contain a proprietary blend of plant-based proteins, which is ideal for those who cannot tolerate — or choose to avoid — animal proteins, whey, or dairy. The proteins in vegan Shakeology — pea, chia, flax, quinoa, rice, and oat ingredients — are plant-based proteins that supply all nine essential amino acids (ones that our bodies can’t produce). The four vegan flavors (Chocolate Vegan, Vanilla Vegan, Café Latte Vegan, Tropical Strawberry Vegan) are dairy- and soy-free. There are no gluten-based ingredients in Shakeology; however, it’s not a certified gluten-free product. We take significant precautions to prevent any gluten-containing ingredients from being included in the product. Since we globally source Shakeology ingredients, certifying every exotic ingredient is very complex. However, the possibility of a completely organic Shakeology is being researched. Stay tuned! Does Shakeology Contain Any GMO Ingredients? Shakeology is not certified GMO-free. However, special care has been taken in its formulation to exclude GMO-based ingredients such as soy, canola, and corn. Ingredient suppliers are required to provide documentation to Beachbody on their position on GMO ingredients. The possibility of obtaining a third-party certification is currently being evaluated for Shakeology. How Do I Buy Shakeology? You can buy Shakeology online as a one-time purchase or monthly subscription. The price varies, depending on which purchase option you choose. And if you find that Shakeology is simply not to your liking, you can return it within 30 days of your purchase for a full refund of the purchase price, minus shipping and handling, even if the bag is empty. 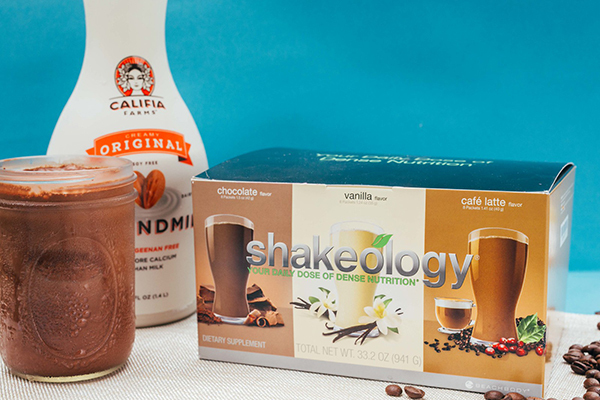 If you can’t decide which flavor you want, your best bet is to get a Shakeology Sampler, which contains one single-serving packet of each of these five flavors: Café Latte, Chocolate, Vanilla, Strawberry, and Greenberry. The vegan sampler contains one single-serving packet of each of the four vegan flavors: Chocolate Vegan, Vanilla Vegan, Café Latte Vegan, and Tropical Strawberry. Bottom line is, you’ll love Shakeology because of the way it will help you look and feel, inside and out. **All products, flavors, and configurations may not be available in your market.